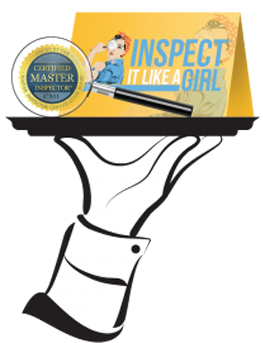 We’ve got your Home Inspection covered! See How Easy the Process is! Book your inspection online today and save! Watch your custom package work for you!